Are you driving as part of your business? Is driving your business (as in being a ridesharing driver)? 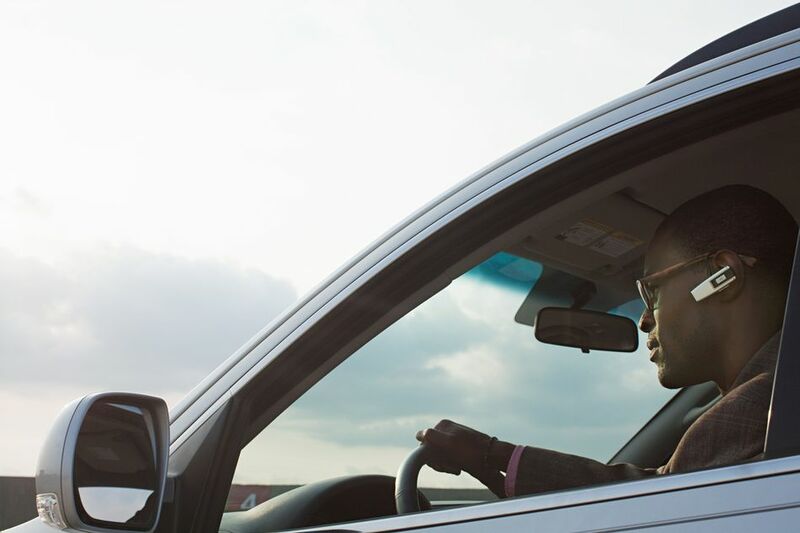 Whether you are driving as an employee or as an independent contractor or small business owner, you need to know how to deal with income taxes as a business driver. Business travel expenses sit at the top of the list of most misunderstood business tax deductions and you don't want to miss tax deductions or risk an IRS audit. This article by William Perez, at Tax Planning, discusses the situation of those who drive for a ride-sharing company like Uber or Lyft. If this is you, you need to know that you are an independent contractor and you can claim your driving expenses as a business deduction. The same business driving tax deductions can be available to you if you are the owner of a small business. Some of these deductions may also be available to you as an employee. First, and most important, while you want to take advantage of tax deductions for business driving, you also don't want to trigger an IRS audit, or risk fines and penalties for over-reporting expenses. Commuting expenses are considered by the IRS to be personal driving expenses. But sometimes it's difficult to determine what's "commuting" and what is "business driving." This article spells out the differences. Should a business owner buy or lease a vehicle for business driving? A number of factors come into play here, including which will bring you more tax savings. Leasing a car for business may not bring the same tax benefits as owning a car, but there are some types of leases that can. Understand the tax implications before you make a buy vs. lease decision. If your business is located in your home, and you drive from your home on business, you can deduct certain business driving expenses. You still must be able to prove these driving expenses were business-related, not personal. Get the details in this article. Who Should Own a Business Vehicle, the Company or Employee? If you buy a car for business use, you can get some tax advantages. But who should buy the car—the business, or the employee? There are pros and cons to each option. Remember that in either case, only business use of the car is allowed for business tax deduction purposes. One final note: As you can see from the previous articles, the IRS wants you to carefully distinguish between business driving expenses and personal driving expenses. In general, it's always important to keep business and personal expenses separate. This article discusses how to maintain this separation between business and personal expenses.